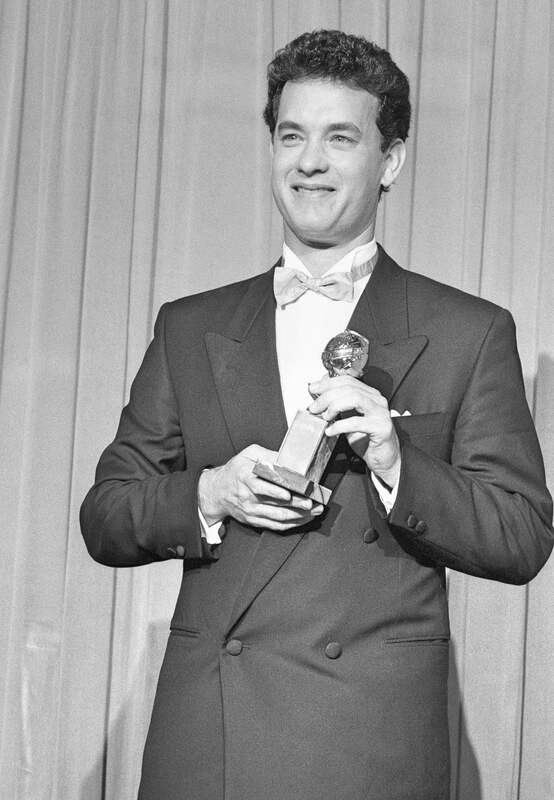 It’s 1989 and Tom Hanks has just walked off stage with what would be the first of four Golden Globes. The film is Big, his first big-time starring job since his breakout role in Ron Howard’s magical rom-com Splash, in 1984. Rising from community theater to television and finally to movies, Hanks caught our attention right away – and we never drew away our gaze, nominating him nine times. His performance would earn him his second Golden Globe.